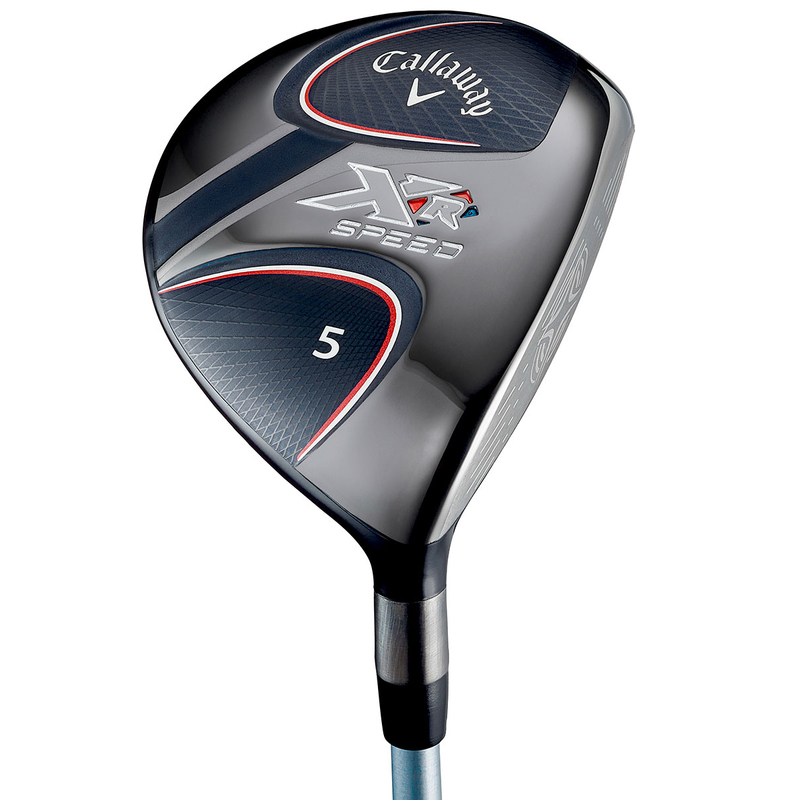 Fast just got even faster, with Callaway Golf`s XR Speed fairway, designed with input from Boeing aerodynamic experts, and the latest evolution of Callaway`s Hyper Speed Face Cup, to generate more speed, forgiveness, and distance performance. 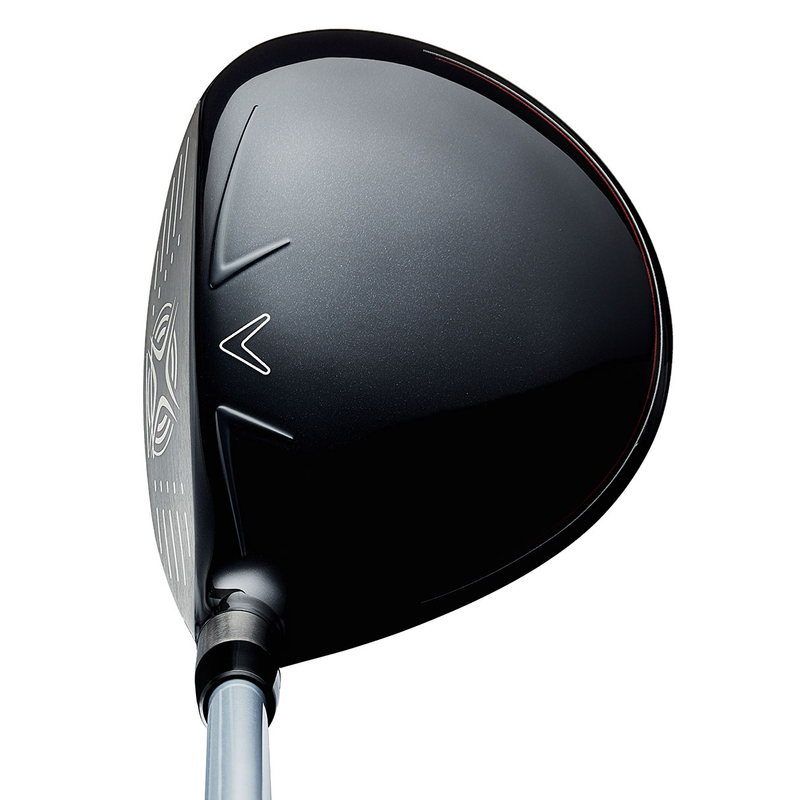 The fairway features a more refined forged face cup, promoting maximum distance on al your golf shots. 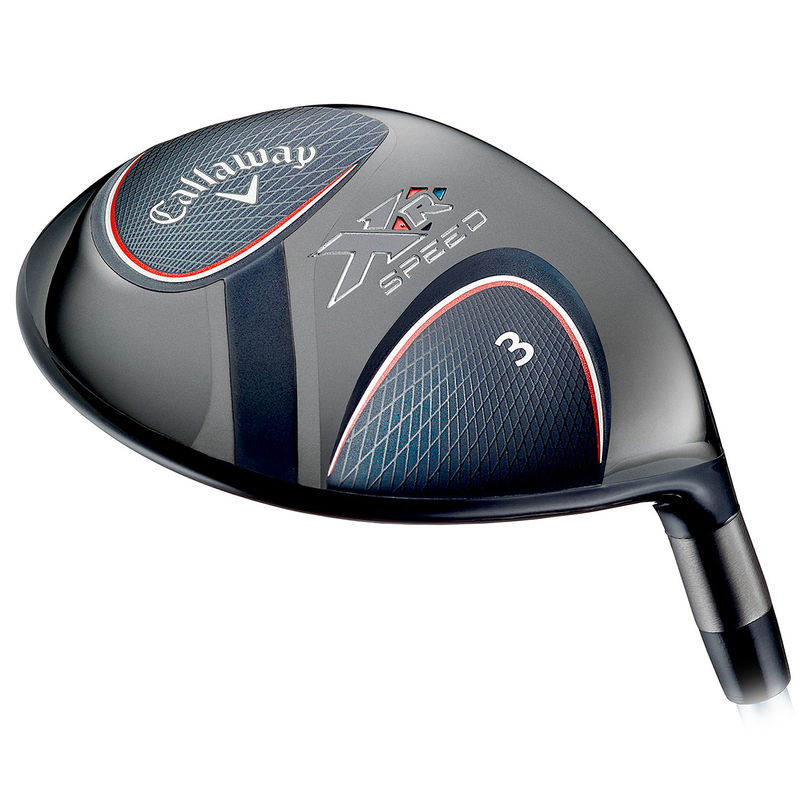 This technology optimises ball speed all along the face, so even off centre strikes preserve more energy transfer, for greater distance performance. 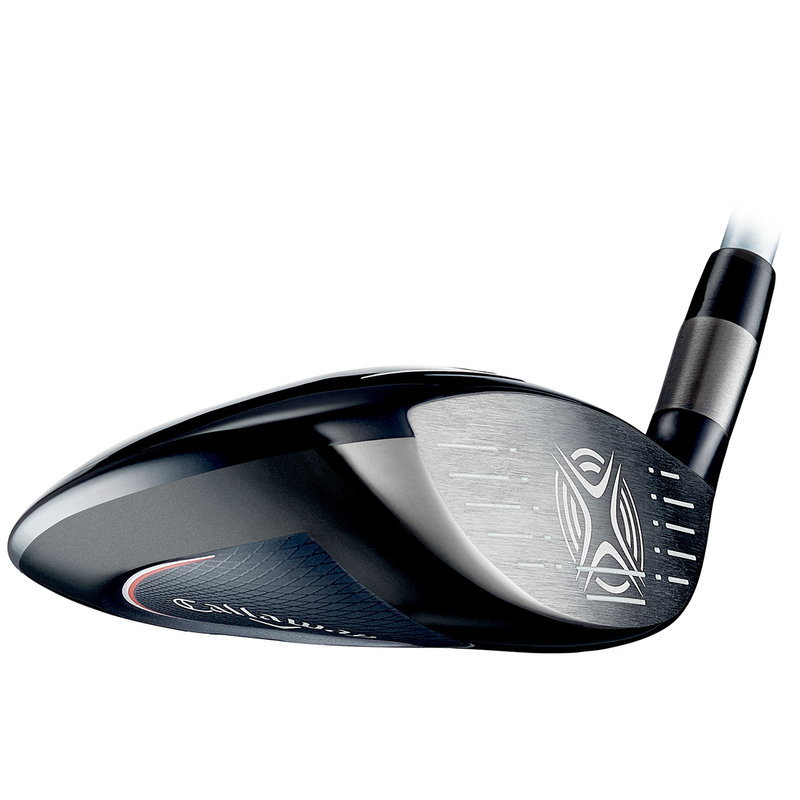 This fairway metal has a shallow face design and Hawkeye sole, ensuring better turf-interaction and a super-easy launch. 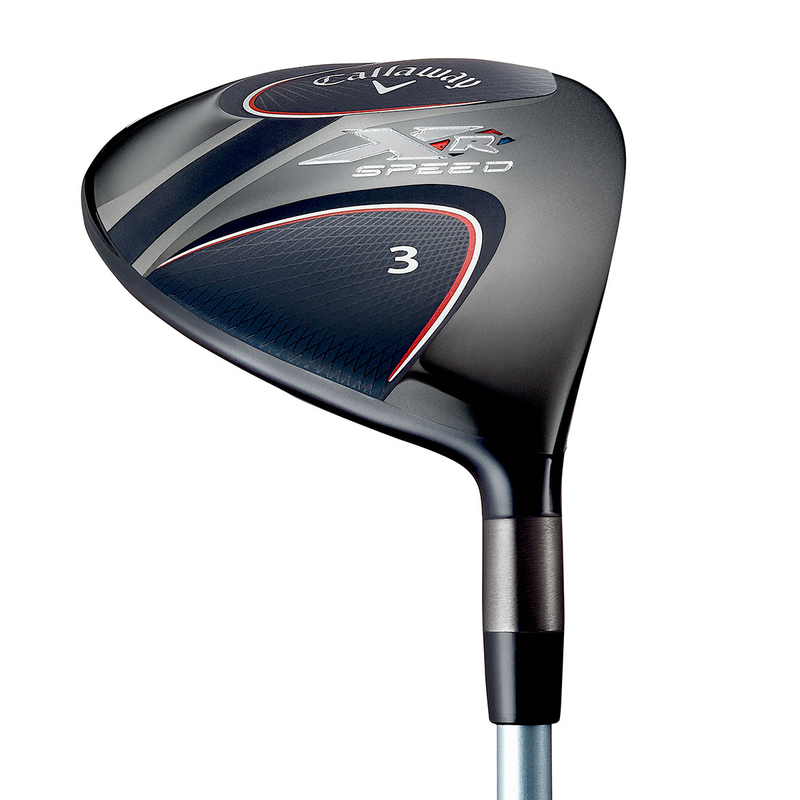 This Boeing engineered aerodynamic head shape with Speed Step, this design is more efficient with improved air flow to generate more club head speed. 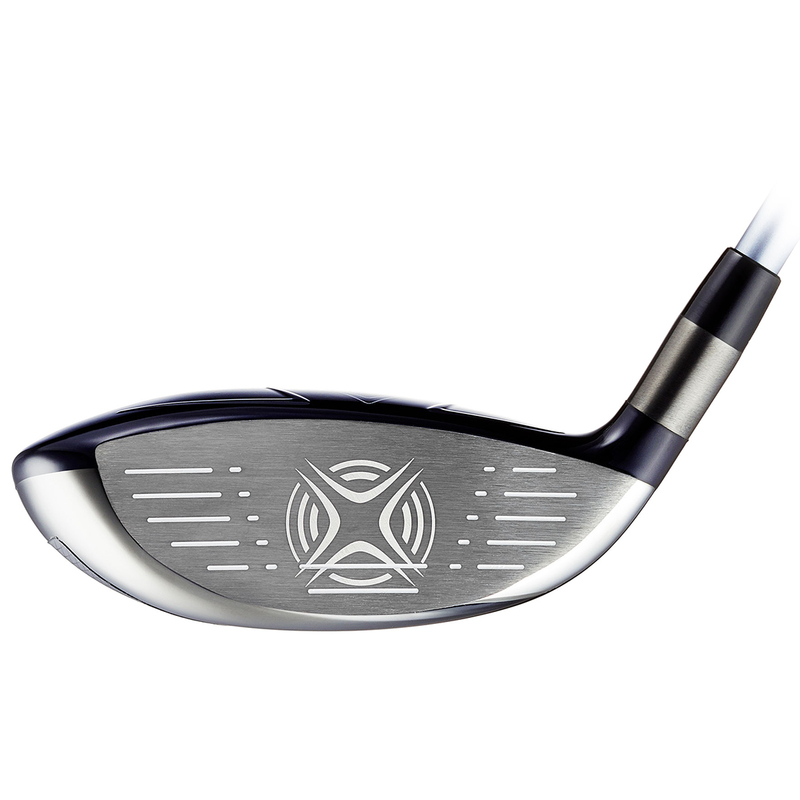 The shaft is a key component to any club, that’s why XR Speed comes stock with an ultra premium Project X HZRDUS graphite shaft. 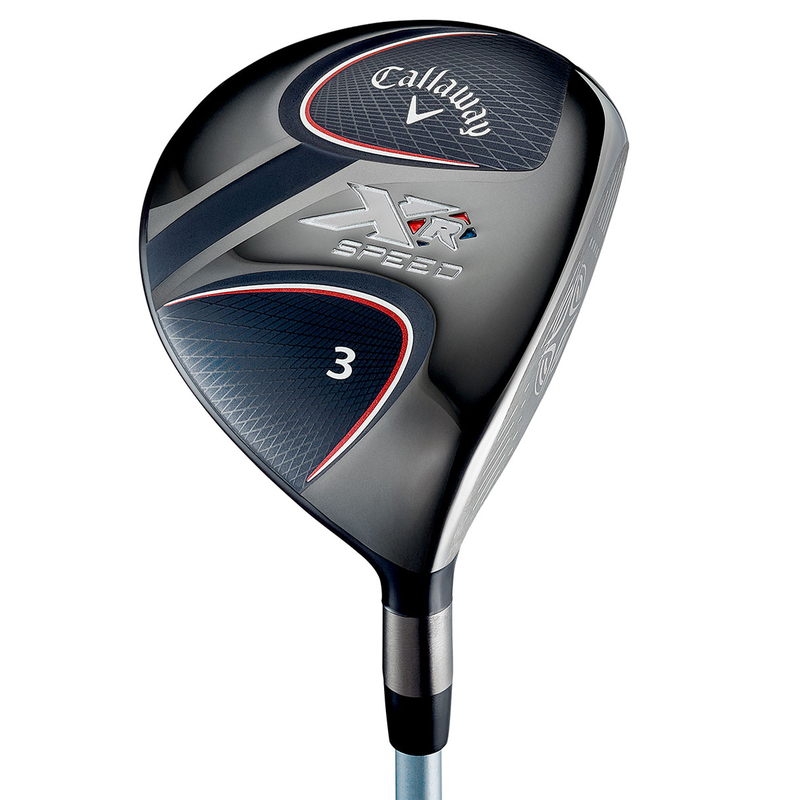 Delivering explosive distance, without sacrificing distance and control. 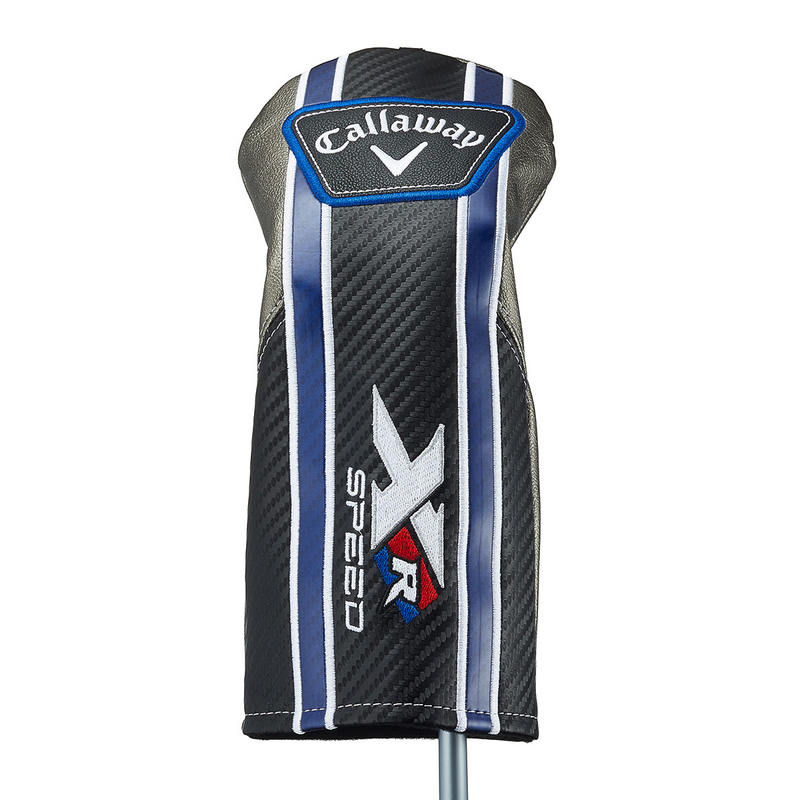 The Callaway fairway wood comes complete with a matching head cover.